Offer available DEC 21-27, 2018 at both New Mexico Ave and Mass Ave Markets. Not to be combined with any other special and/or reward. While supplies last. Offer available Nov 16 - 21, 2018 at both New Mexico Ave and Mass Ave Markets. Not to be combined with any other special and/or reward. 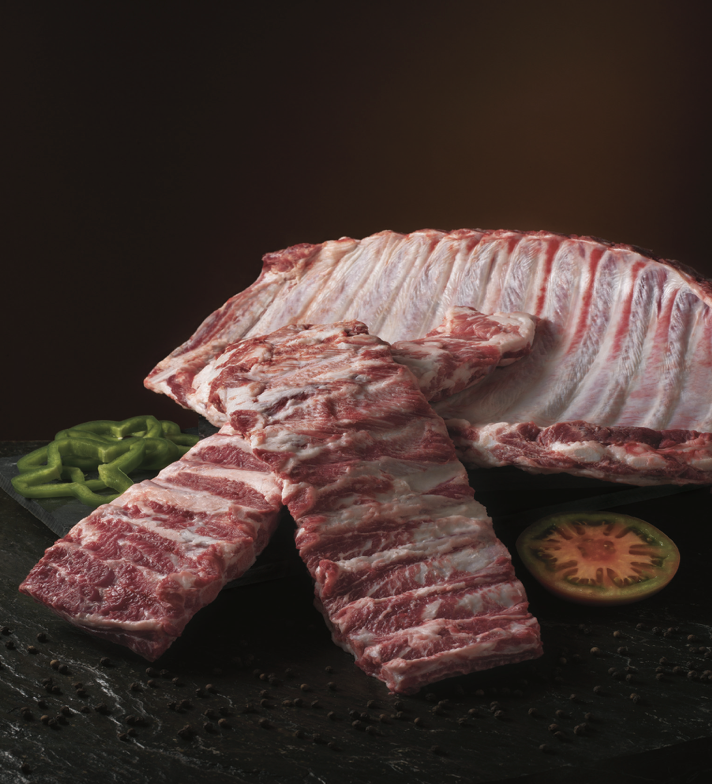 Ibérico Costilla Ribs - $9.99/lb. JOIN PAM and SAMPLE these delectable ribs! Offer available SEPT 14 - 20, 2018. Not to be combined with any other special and/or reward.